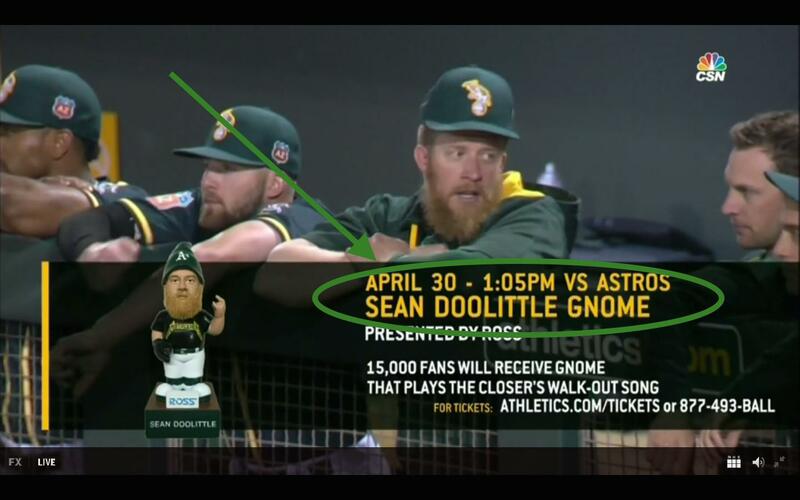 And people say A's fans have nothing to look forward to in 2016! Steven Matz should be able to pitch 190 IP this season. Are you agree with manager Collins ? almost everyone love Carlos Rodon. With a 1.44 whip in '15, are you a big fan ? What to expect of Rodon this season ? like forever? I guess Teheran and Iglesias? Do you know if Eno is planning on releasing his own Top 300 Draft List like last year? not sure, but he chats Thursday so you can ask him then! If Buxton struggles in April, with the Twins demote him? I saw Metric live last week. Incredible show - both the music and performance. Do you think Danks will still be the 5th starter in the White Sox rotation for most of the season? They don't really have much of a choice, do they? Will Micah Johnson see playing time this year? Between Kendrick, Utley, Hernandez, even Barnes, the Dodgers have plenty more solid options in the event of injury. Which team will have the best bottom half of the lineup this year? Do you think this is the year Jose Ramirez (Indians) breaks out and lives up to the KATOH projections? Ruben Tejada to the Cardinals....is this inevitable? Maybe the White Sox make a play if they're not sold on Rollins?